From a young age Aaron has been exposed to all aspects of property, experiencing the buy, sell and manage aspects of both commercial and residential Real Estate. 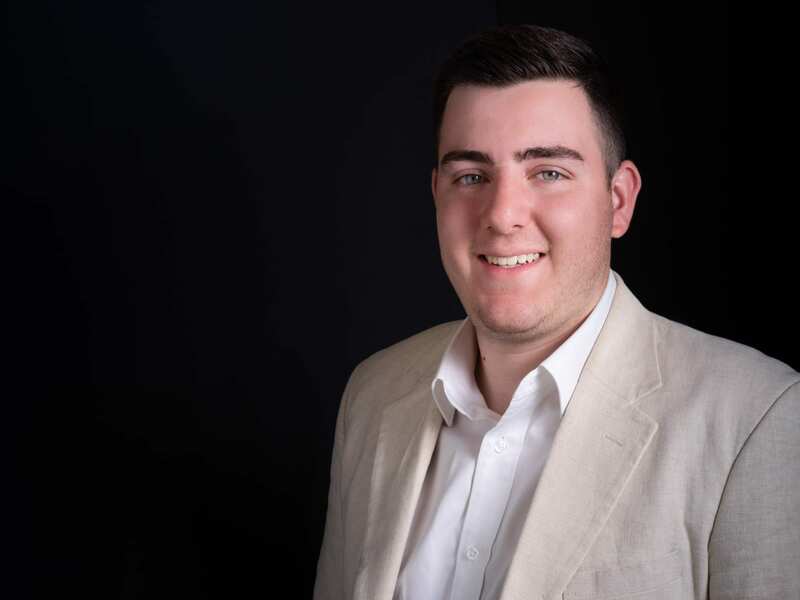 He fondly recalls the occasional Saturday spent exploring a wide variety of properties alongside his father, whose vast knowledge of the Melbourne property market has largely benefitted Aaron’s passion to execute a career in Real Estate. Aaron has been born and raised in Northcote, further emphasising his enhanced knowledge of the property market in the northern suburbs. Aaron’s priority lies in building successful long term relationships with his clients, to whom he dedicates himself wholly to in order to achieve unparalleled results. He ensures the needs of his clients are put above all else, guaranteeing excellent customer service. When he’s not in the office, Aaron enjoys the company of friends and family at local restaurants.